As an acoustic artist your main concern should be your performance and not your sound. 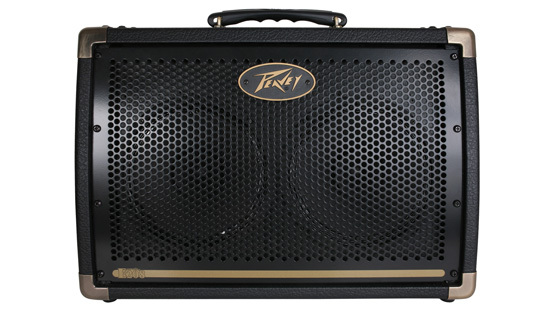 With an array of effects and EQ possibilities, the Peavey Ecoustic Series acoustic guitar amplifiers allow you to hone in on your unique voicing. 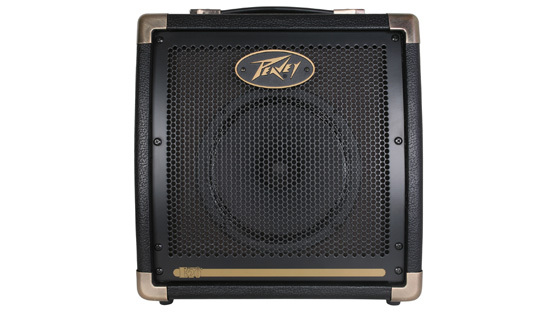 These are truly set-it-and-forget-it amplifiers.